We are proud to offer you our CNC Lathe Machining services that we are ready to provide for your precision CNC Turned Parts that will meet and exceed your requirements. Our state-of-the-art CNC Turning e quipment holds close tolerances and delivers smooth finishes. 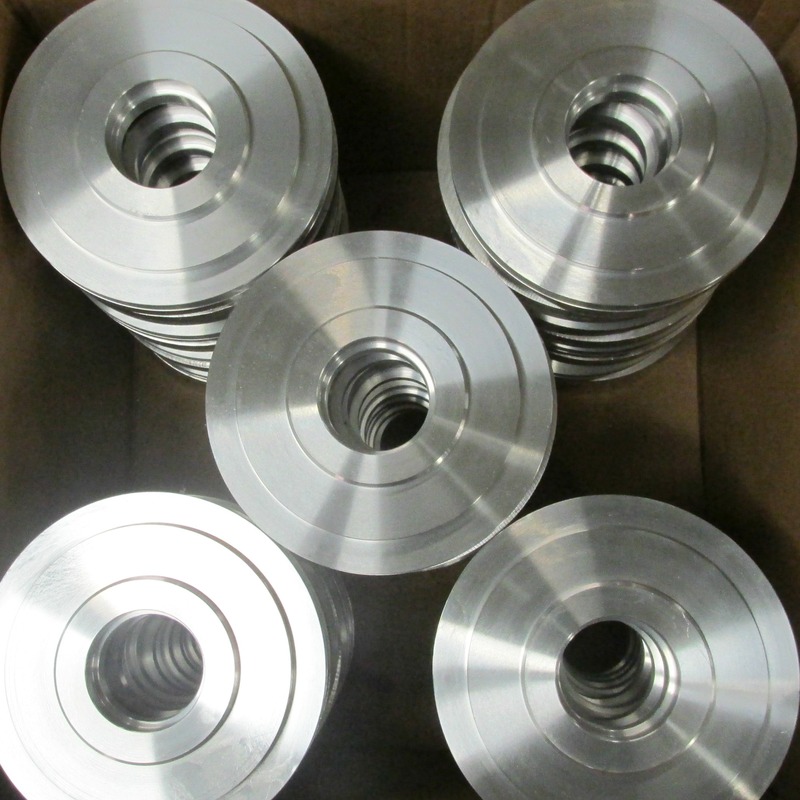 We specialize in CNC Aluminum Turning, but are also more than capable of working with steel, iron and plastics. We machine from castings, bar stock, plates and more. 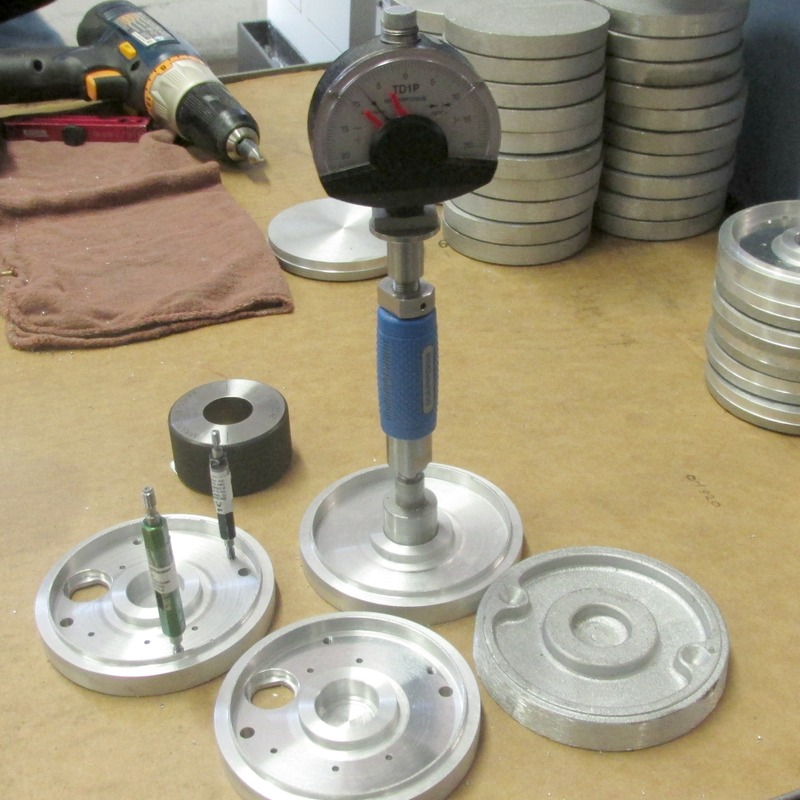 We can work in standard or metric dimensioning depending on your needs. 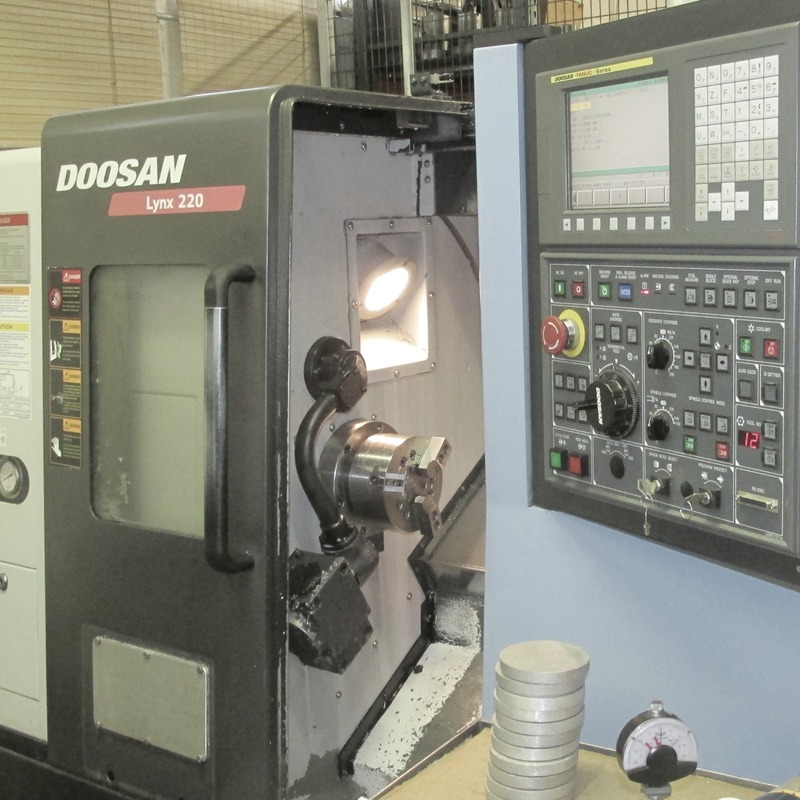 Enterprise Machining Company’s CNC Lathe Turning capability includes conventional lathes up to 25” in diameter for CNC Turned Parts of lower complexit y. We also have bar feed, high-precision, CNC Lathe Machining centers with live tooling which allows for combined turning and milling operations with only a single setup. These CNC Turning Services produce consistent part quality and reliable output without additional operator intervention. They therefore provide a lower total cost to the customer due to fewer individual set ups of the machines. These CNC Lathe Turning centers feature milling and drilling capabilities through live tooling. This eliminates the need for any secondary machining operations. It allows the milling cutter to operate above or below the centerline, which expands the range of workpieces that can be machined without using any custom rotary tool holders. 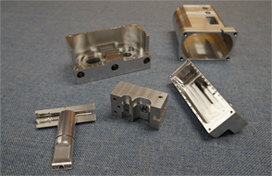 Some of the secondary operations on CNC Turned Parts that this makes possible are the drillin g and tapping of off-center cross-holes, the milling of flats, and the rough-finishing of keyways. EMC’s CNC Lathe Machining centers have a sub spindle which allows the machining of parts complete with one initial setup. This full C-axis design allows for milling, drilling and tapping on both sides of a part without removing the part from the machining fixture. This guarantees much more precise tolerance alignment of the various features. Let us provide you with CNC Turning Services that will ease your burden for sourcing CNC Turned Parts. Give us a call at 507-389-4906 or email us at duncanl@enterprisemachining.com. Check out our EMC Facilities List to learn more about our capabilities and what we can do for you!